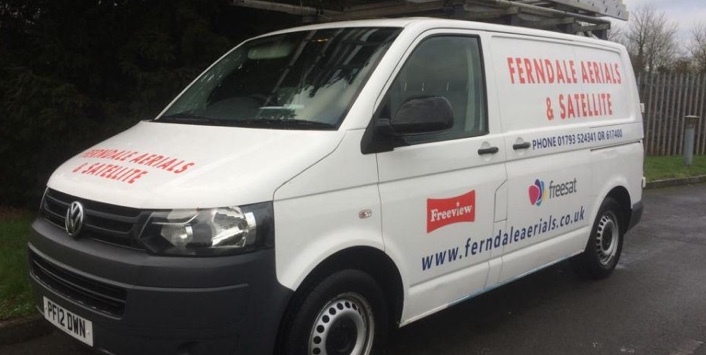 Backed by a wealth of experience, Ferndale Aerials & Satellite provide excellent aerial repair and maintenance services. 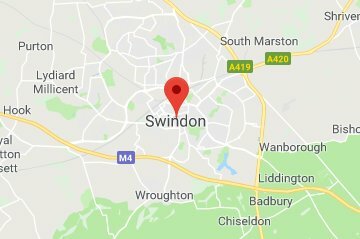 Based in Swindon, Wiltshire, our professionals are waiting to fix the problem and get you back to enjoying your TV and radio. 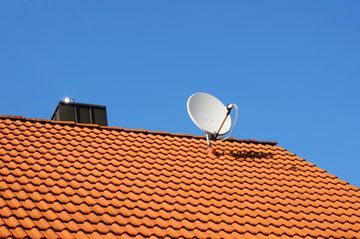 Don't go without your TV or radio; call our proven team today. We supply parts to fix a wide range of makes and models. Count on our team to find the part you need for a swift, affordable fix. We'll always provide you with the best free advice for a speedy solution. Please get in touch, no matter how small or large the repair is. 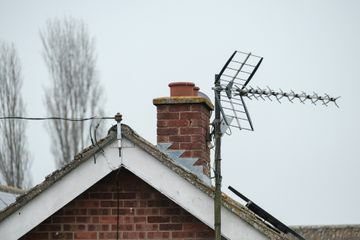 Either call us with the problem and we'll offer advice and a quote over the phone or arrange for us to visit your property and have a look. 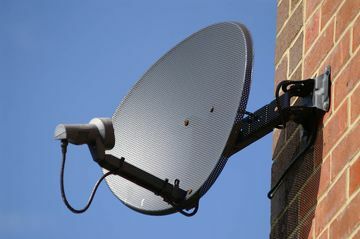 Using our many years of industry experience, we also offer an effective solution.